We have organized links to some helpful web resources. Clicking on one of these links will take you away from the Vinery website. To open a link in a new window, right click on the link and select "Open (link) in New Window". Warmglass This is a clearinghouse of information for the glass fuser. It contains tutorial sections, links, galleries and a bulletin board. We recommend you take a look! Patty Gray's website Patty is a glass artist with a wealth of knowledge. Take a look at her work and be inspired! Michael Dupille's website This is a great website for inspiration. Michael has some great ideas and wonderful techniques. Hot Glass Horizons This is a link to an annual glass class extravaganza! Lots of great instructors. Glass Craft and Bead Expo This is the link to the annual glass expo in Las Vegas. There are classes, vendors and lots to do. Art Glass Association Keep up with the art glass community. Retailers of Art Glass and Supplies (RAGS) This is a great resource site, especially for art glass retailers. Learning Stained GlassThis is part of the RAGS site and is a great overview of the stained glass process. Mike's Stained Glass Lots of tips and techniques on this website. Inland Craft Some good information for you. Wet Canvas A great site for networking and information sharing especially for soft glass. Lampwork Etc. This is a great site to connect with other lampworkers and tap into the wealth of knowledge out there, especially about borosilicate glass. International Society of Beadmakers. A good connection to the international community. You Tube Videos Just do a search for flameworking and see all the techniques people have posted. Some great stuff out there. Inland Craft - Direct Method Mosaics This is a great step by step explanation for creating mosaic masterpieces. Inland Craft - Indirect Method Mosaics This is a great step by step explanation for creating stepping stones. The Society of American Mosaic Artists A good way to connect to the mosaic community. Zovar Galleries Here is a local artist and friend working with mosaics in original and creative ways. Armstrong Glass Glass for stained glass and mosaics. Bullseye Glass Company Glass for stained glass, fusing, flameworking and mosaics. Kokomo Glass Company Glass for stained glass and mosaics. 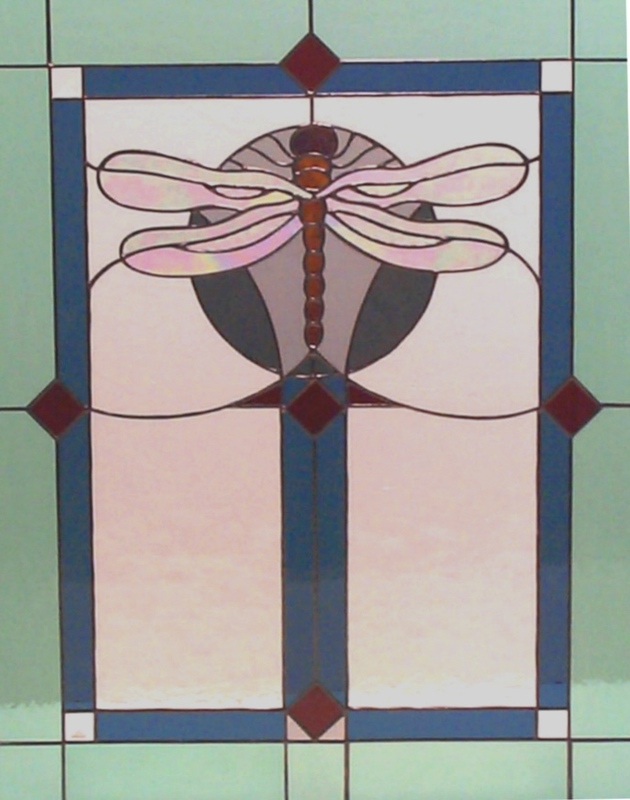 Spectrum Glass Company Glass for stained glass, fusing, flameworking and mosaics. Uroboros Glass Glass for stained glass, fusing and mosaics. Wasser Glass/Diamond Tech Glass for stained glass, fusing, flameworking and mosaics. Wissmach Glass CompanyGlass for stained glass and mosaics. Youghiogheny Glass Glass for stained glass and mosaics.